Thank you for attending the Montreal Sitecore User Group for September 2017! The following downloads are exclusive downloads available only to attendees. Enjoy! 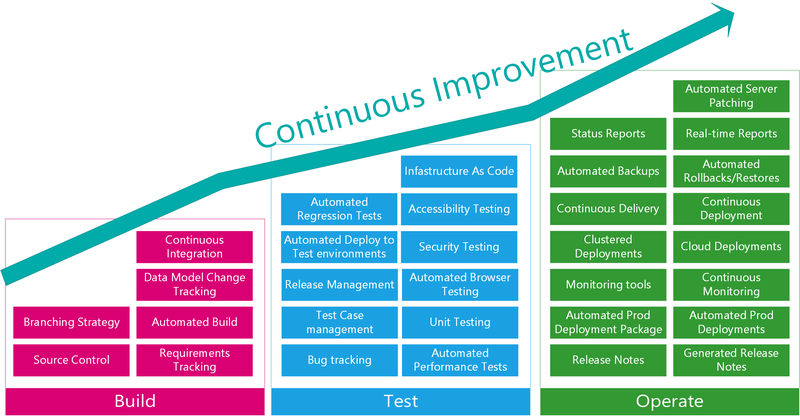 DevOps Maturity Model. Click to download!